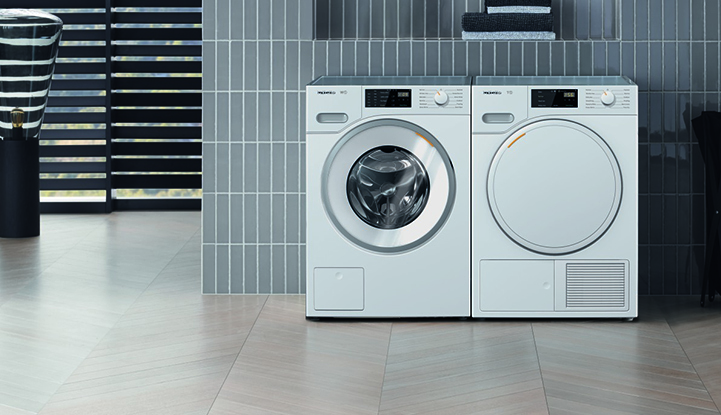 Introducing the newest additions to the W1 washing machine and T1 dryer line-up! Since 1899, Miele has created thoughtfully designed, precisely engineered home appliances that fulfill the company’s founding promise of ‘Immer Besser’ – a German phrase meaning ‘Forever Better’. We are fully committed to discovering and developing ways to help our customers ‘live better’. 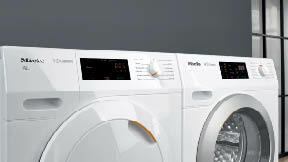 With the new ‘TouchControl’ user interface, Miele has perfected the ease of use for the new Classic models, providing a simple way to select wash programs. In about 30 minutes, the 'Express' cycle saves both time and energy with unmatched results. And with the dryer running on a 120v outlet, you can install your machines anywhere within your home (without the need for ducting). Cap Dosing allows perfect wash results on items requiring special treatments like woolens and outdoor clothing. Miele's patented honeycomb drum ensures your fabrics are handled with care. Choose either a standard program or customize for your individual fabric needs. Finally. An efficient machine that fits all your stuff without taking up all your space. 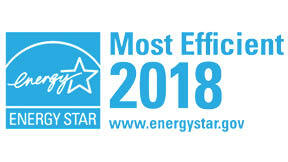 Miele prides itself on being energy efficient and is a proud partner of Energy Star. 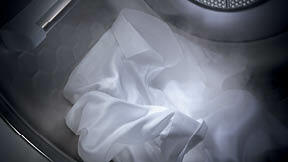 The T1 heat-pump dryer not only saves 60% in energy but provides comparable drying times to traditional dryers. For smaller loads, select 'SingleWash' which dramatically saves water, energy, and time.